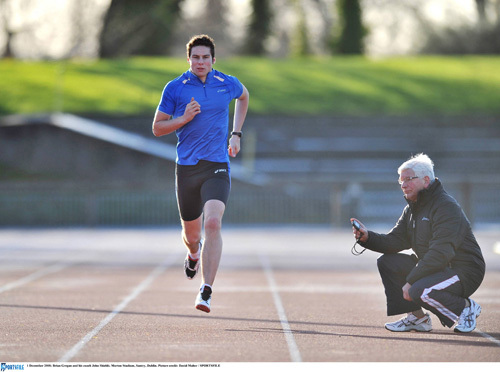 This page will be a resource for both Clonliffe coaches and athletes. It is intended that it will be a corner where coaches will share knowledge and experience. Where various articles, papers and indeed advise gathered over the years will be accessible. It is hoped that members will find this a useful tool going forward. The intention is to updated on a regular basis so please come visit this corner again soon.